Duplex Steel UNS S32205 Buttweld Fittings, Elbow, Reducer & Cap Supplier & Exporter in India. 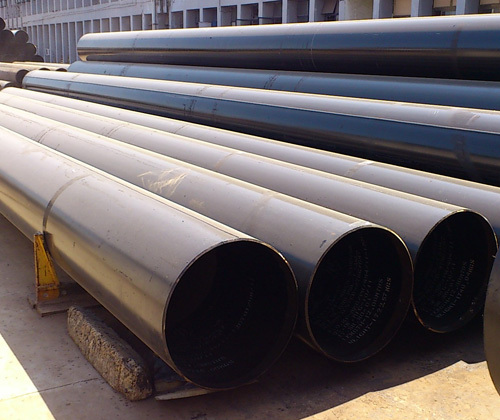 We are also manufacturer, supplier and exporter of Duplex Steel UNS S32205 (Werkstoff Nr. 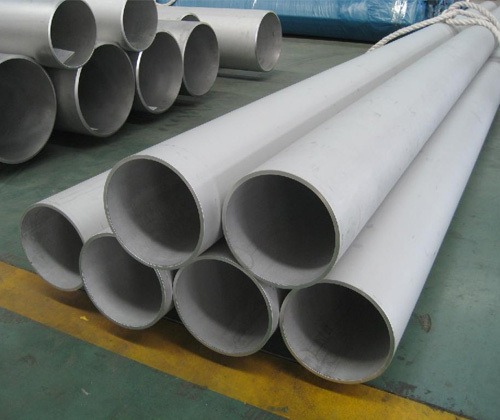 1.4462) Pipe Fittings as per customers drawing or specification.